Click on the image above to be connected to our on-line giving portal. 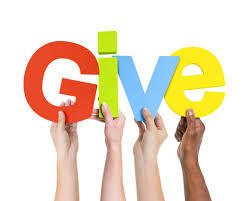 Every donation -big or small- makes a HUGE difference. Thank you!